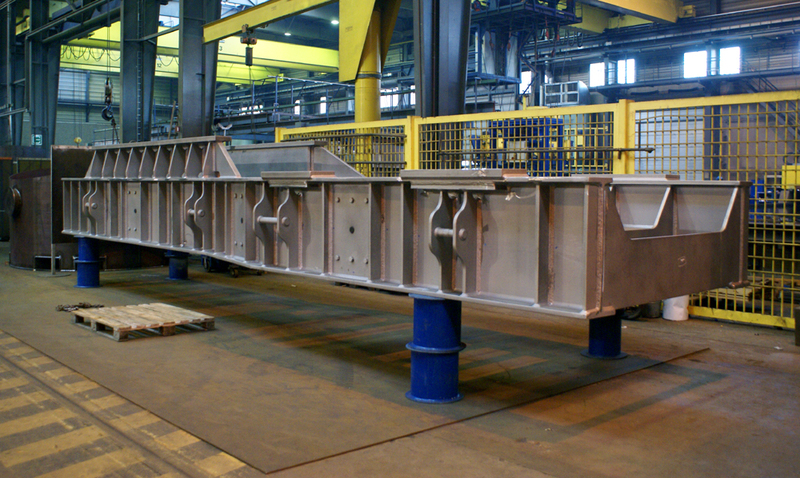 While we at Geldof take pride in our ability to successfully handle large EPC projects, this chassis for emergency generators proves that the strength of our company is also in the details. Geldof was contracted to build 36 of these chassis for a power plant, all welded according the very strict ‘nuclear application’ norms. From the largest project to the most minute detail, your custom steel solutions are in safe hands with Geldof.